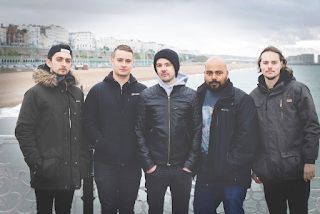 Bristolian prog-metallers VALIS ABLAZE have released their second single "Frequency (feat. Drewsif)" from their long-awaited debut album titled "Boundless", which will be released on April 6th 2018 via Long Branch Records. Check out the video HERE.